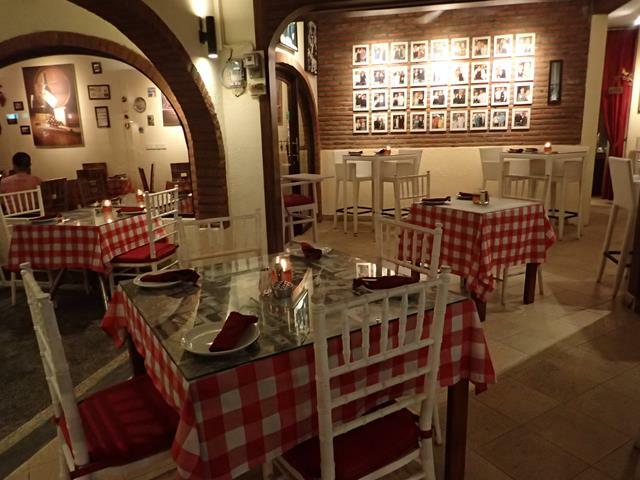 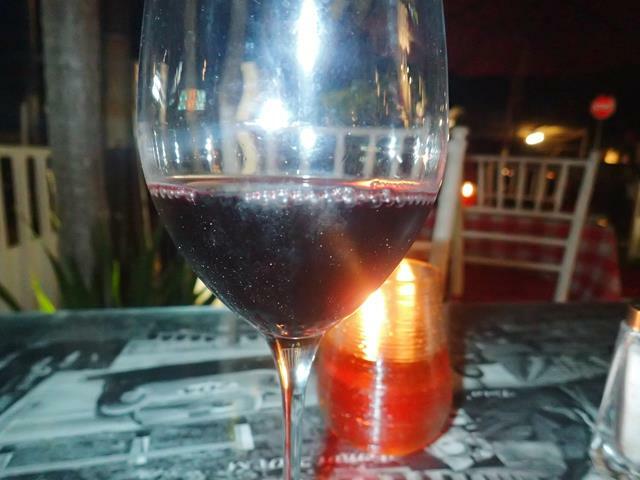 Bella Italia is a traditional Italian restaurant located in the southern area of Sanur. 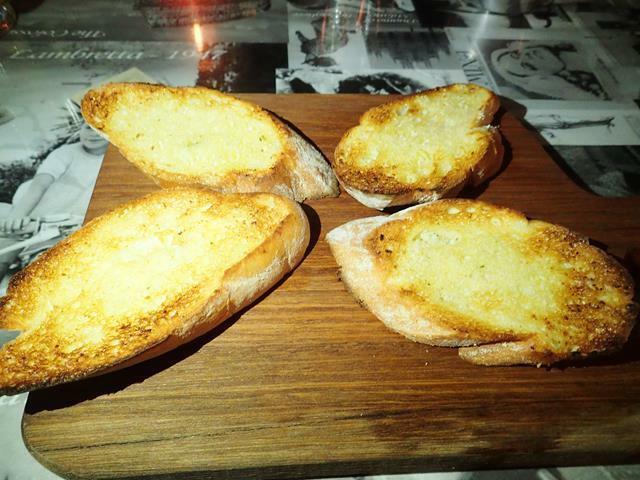 Bella Italia serves a range of traditional Italian food including great wood fired pizza, pasta, steaks and seafood. 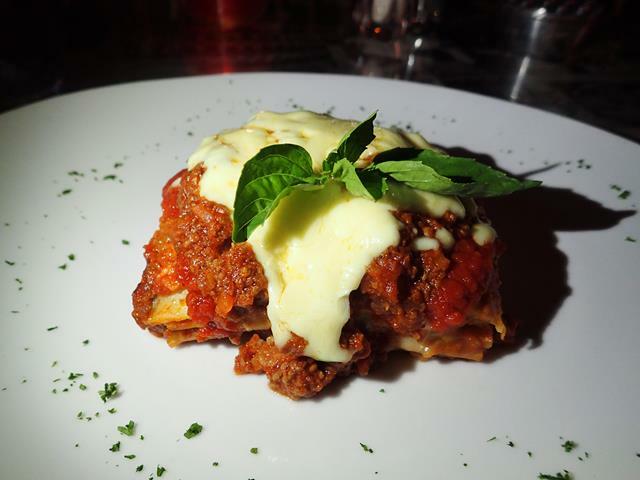 The owner of Bella Italia is Italian so expect some great home cooked Italian food. 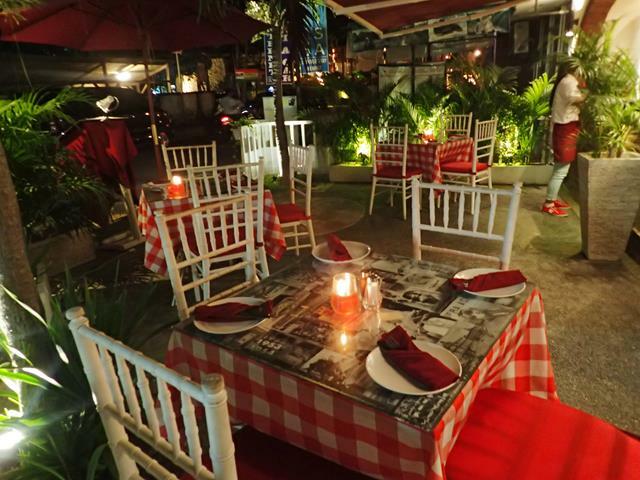 Bella Italia has free WiFi Internet, outdoor dining area and indoor air-conditioned dining room. 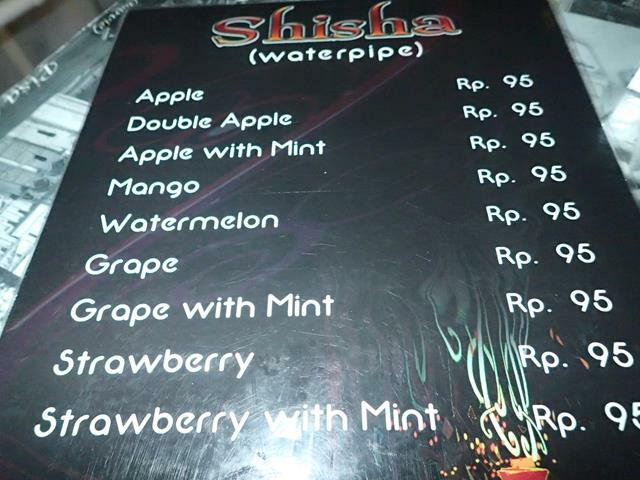 They also have shisha water pipes with various flavours of shisha including apple, double apple, mint, watermelon, grape. 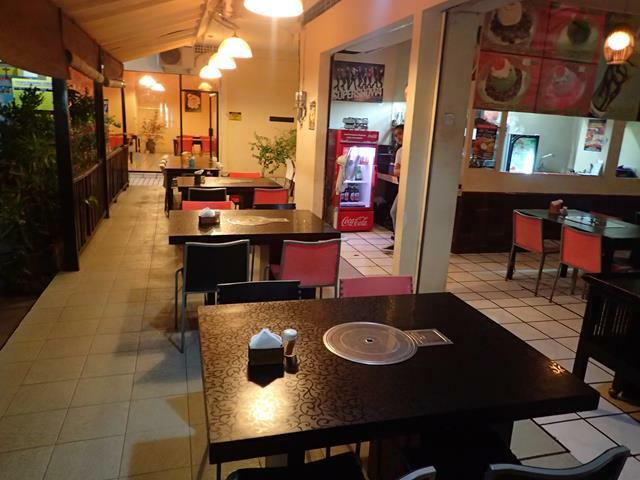 The shisha costs 95,000Rp including the use of the waterpipe.